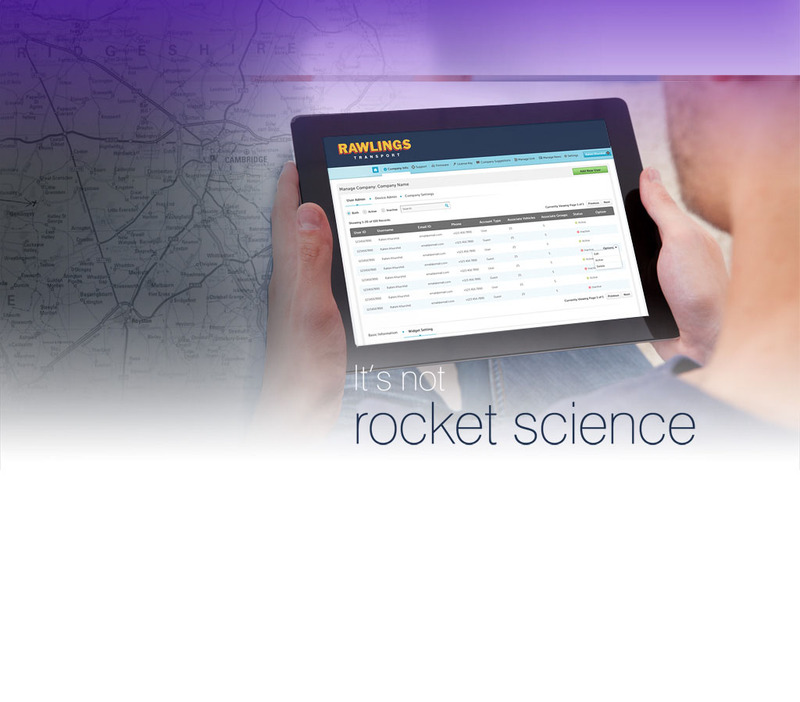 Pallet distribution is geared around making sure the items are secure and protected during transportation. Some items, such as those vulnerable to damage through shock vibration or jolting, may require additional protection, both to secure it in place and to mitigate the damaging effects of material handling and transportation. 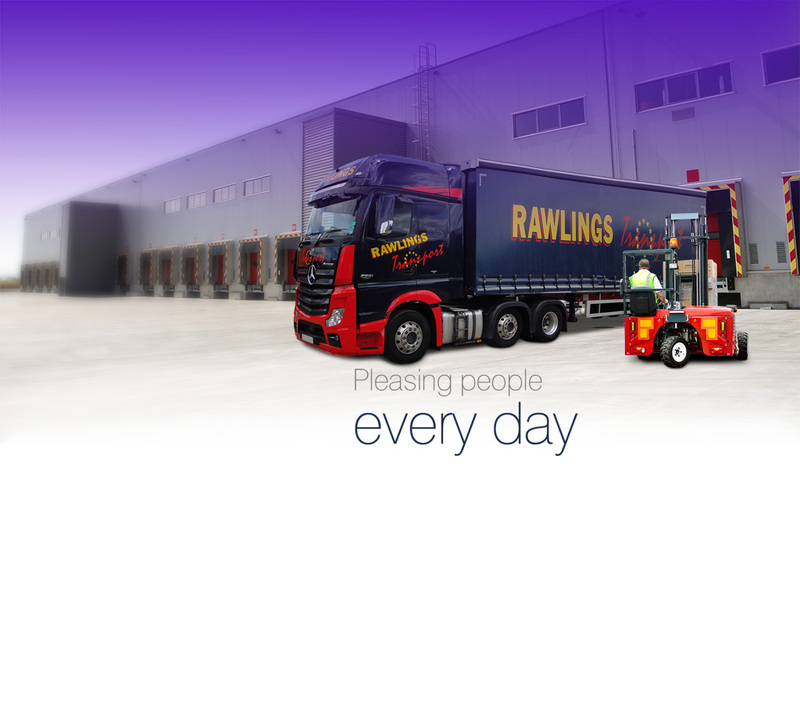 If you need a next day pallet delivery service look to Rawlings Transport. 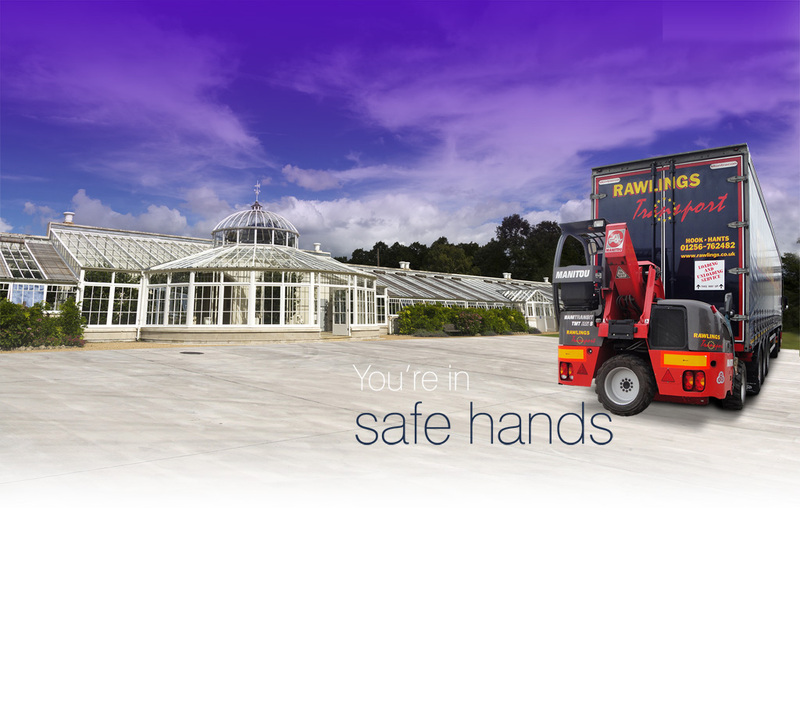 Whether you’re shipping a single pallet or you require regular collection of goods, we offer a pallet delivery service which you can rely on. We can pallet pack any item you require before managing all your transportation requirements. 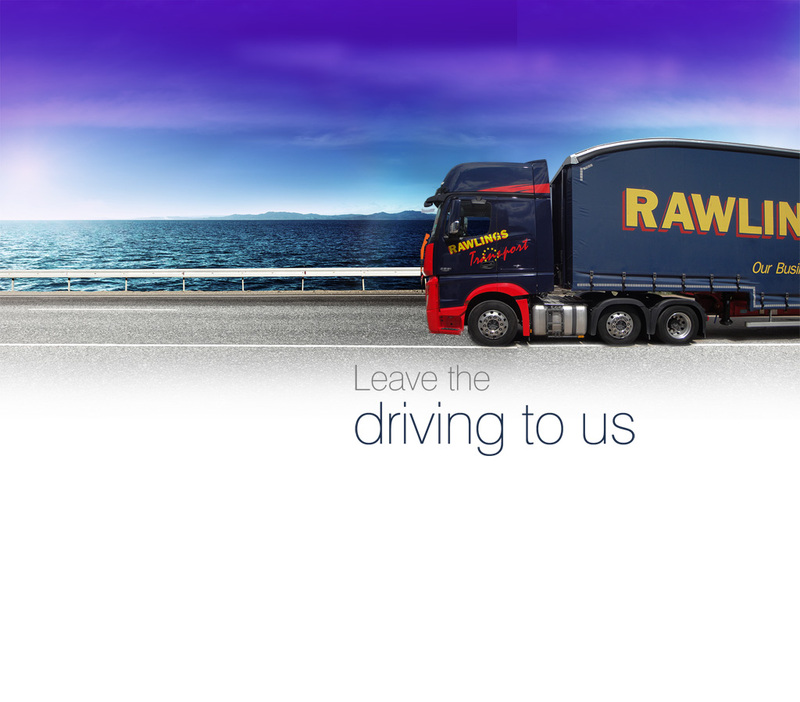 Rawlings Transport offers an efficient transport service to customers across the UK. 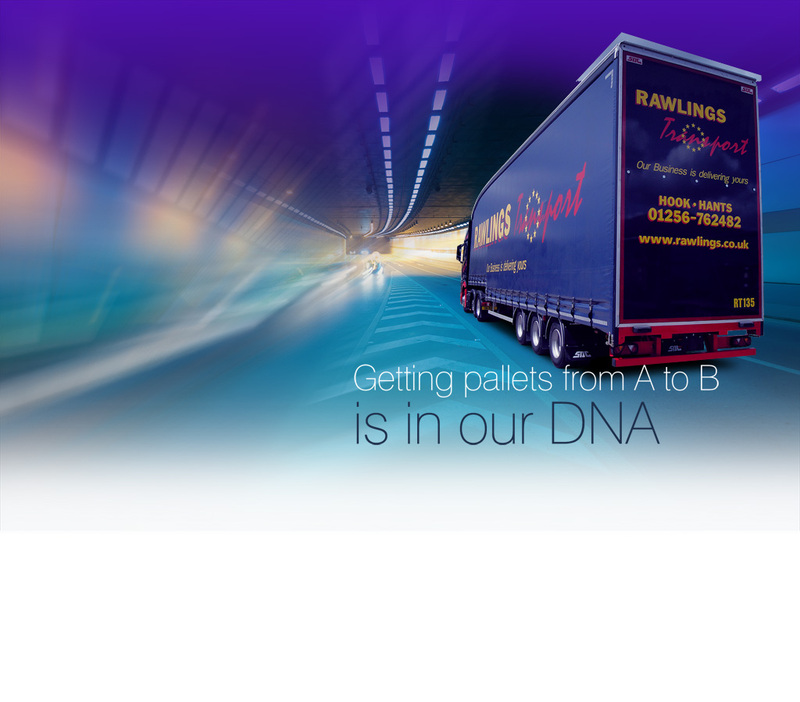 Our affiliation to an award-winning Pallet Network gives us access to the market leader in palletised distribution, with over 100 depots in the UK. 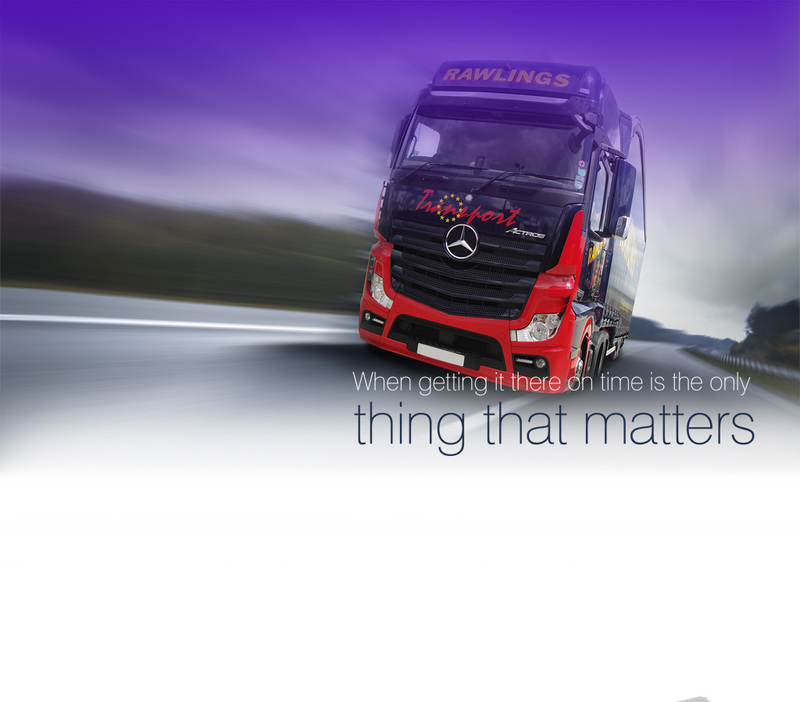 The protection and safe transportation of your goods is paramount. All the equipment we have in place and our experience and expertise allows us to offer a service which can be relied on. 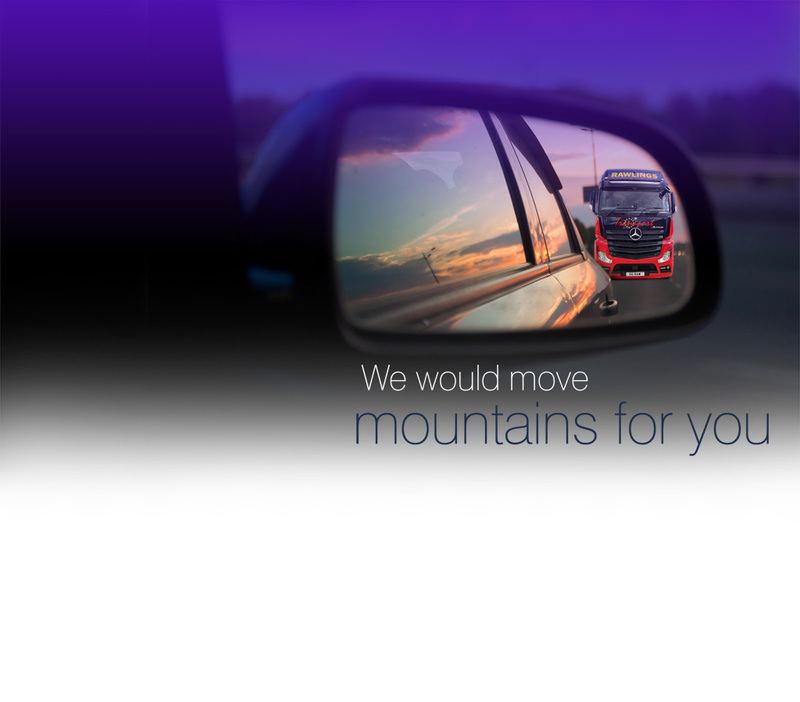 We offer both next day and economy pallet delivery options and track our vehicles so that we are aware of where your goods are at every stage.